In this episode, I give you 8 tips so that you can make sure your text is not confusing for your readers. 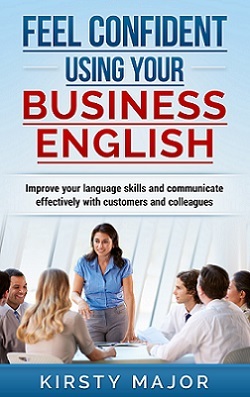 I also talk about my new book, “Feel confident using your business English”. If you want to know more about my book, you can go to my book page.